Will We Make It to Sea? 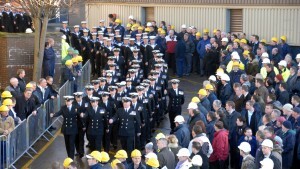 The Ship’s Company responded well to the challenges of running this new warship over the Christmas leave period. Everyone is now back onboard and we are sprinting towards that final hurdle, endorsement to go to sea. Briefings, exercises and a great deal of individual research are underway with a growing anticipation, and a little trepidation, of the moment that we cast off from Glasgow and sail for Portsmouth. 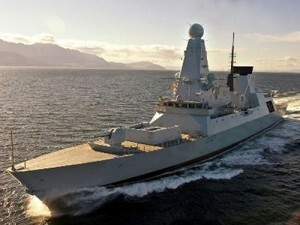 Relating to bVT, HMS Daring, Ready for Sea Date Inspection.